If you would like to make an appointment, please call 218-751-4460 during business hours. To save time at your appointment, please download the New Patient Forms, fill them out, and bring it with you to your appointment. If you are unable to do so, please arrive 15 minutes early to your appointment to fill out your paperwork. If you have insurance, Please bring your insurance card. Thank you! All patient accounts are being verified and updated. Please download the 2019 Paperwork, fill it out, and bring them with you to your appointment. If you are unable to do so, please arrive 15 minutes early to your appointment. If you have insurance, Please bring your insurance card. Thank you! 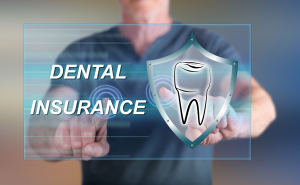 While we are a Delta Dental Preferred Provider, we do accept all insurance plans and are happy to submit claims on your behalf to help you receive the most benefits. 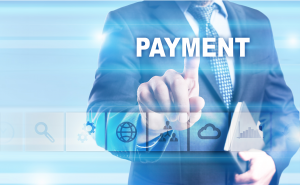 We accept cash, check, or credit cards for payment. View our Financial Policy. Click to learn more about Care Credit.